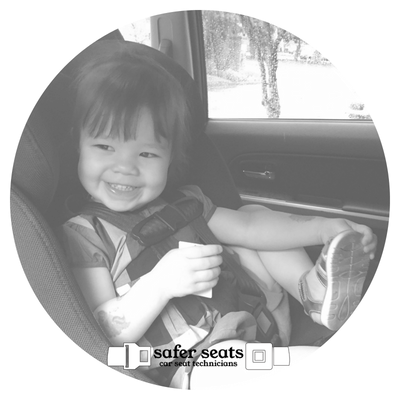 car seats don’t have to be overwhelming. We are Vancouver, North Shore and Burnaby-area Child Passenger Safety Technicians (CPST) certified through CPSAC – the Child Passenger Safety Association of Canada. Motor vehicle collisions are the number one cause of death by preventable injury for Canadian children between the ages of 1-9. According to the Canadian Paediatric Society (2008), when used correctly, child seats reduce the risk of fatal injury by 71% and risk of serious injury by 67%. Misuse rates range from 44% to 81% for car seats, and 30% to 50% for booster seats. Let’s change that. Let us help you learn how to install and use your seats correctly and safely every time; in a non-judgemental environment. We’ll educate you on best practices and give you the information you need to make safe choices.